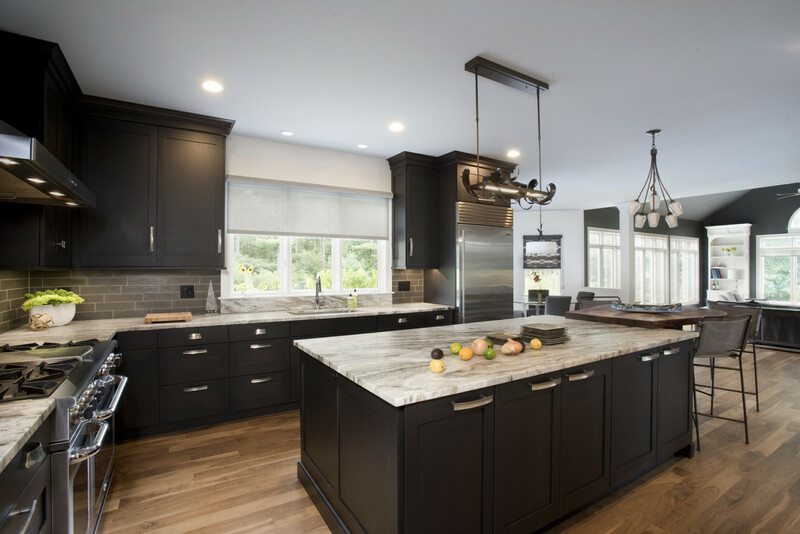 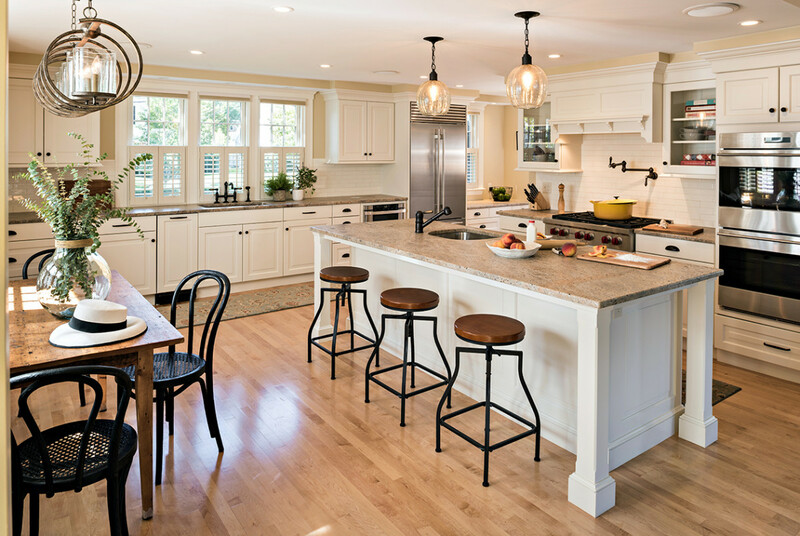 Roomscapes Cabinetry and Design Center specializes in fine cabinetry, kitchen and bath design, and architectural renovations. 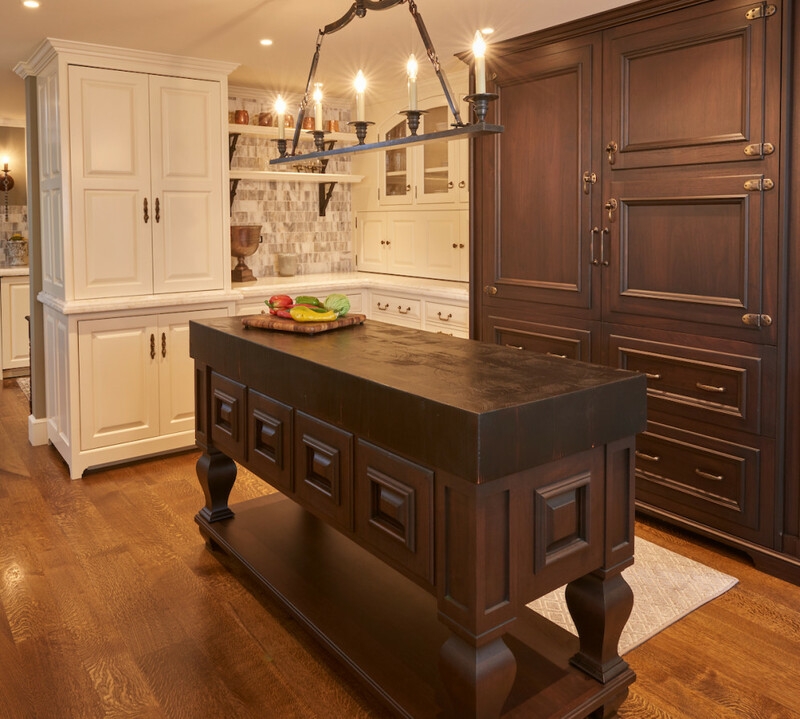 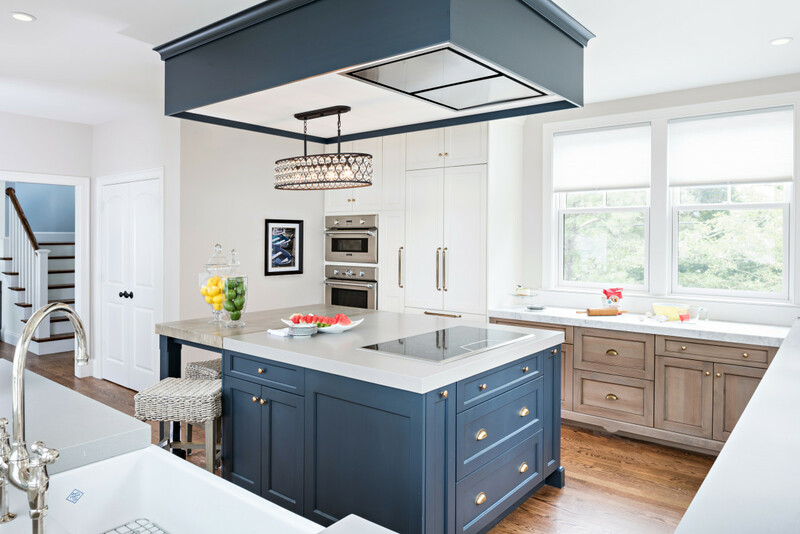 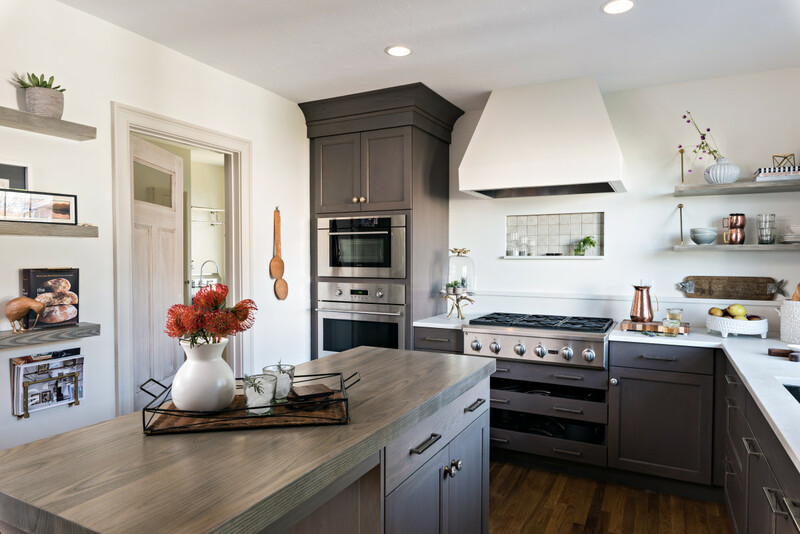 Whether your style is traditional, transitional, or contemporary, the goal is to curate beautiful custom, functional designs unique to each client, while providing a more personal process in the design and selection of materials and finishes. 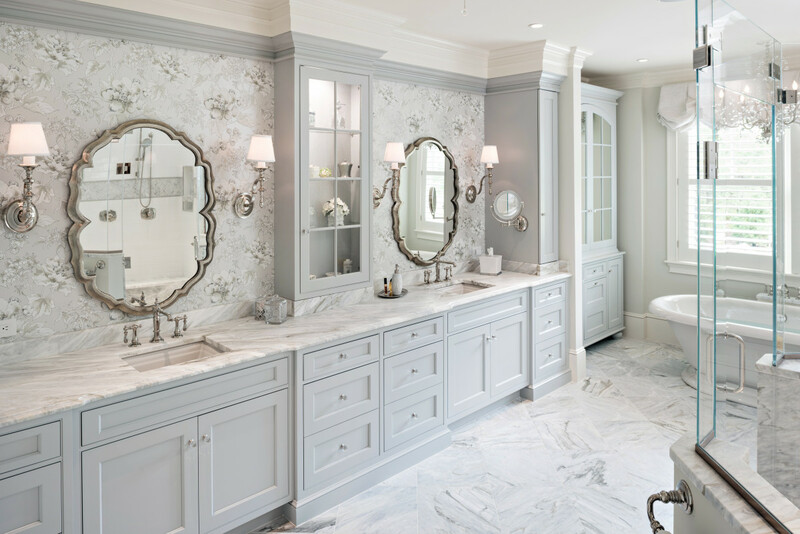 The award-winning, elegantly appointed design center serves as a venue for inspiration, featuring more than 12 full-scale room displays in the latest styles, designs, and finishes, plus an extensive selection of tile, decorative hardware, plumbing, and lighting fixtures. 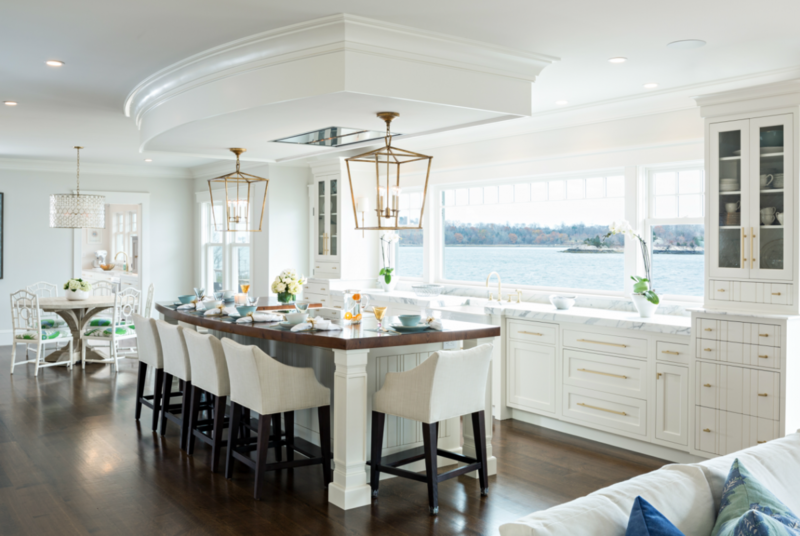 For more information or to schedule a consultation with one of the designers, visit roomscapesinc.com or call 781-616-6400.